There is nothing more important in an exhibition than to get your business noticed; at Signs & Imaging we are experts in exhibition signage. 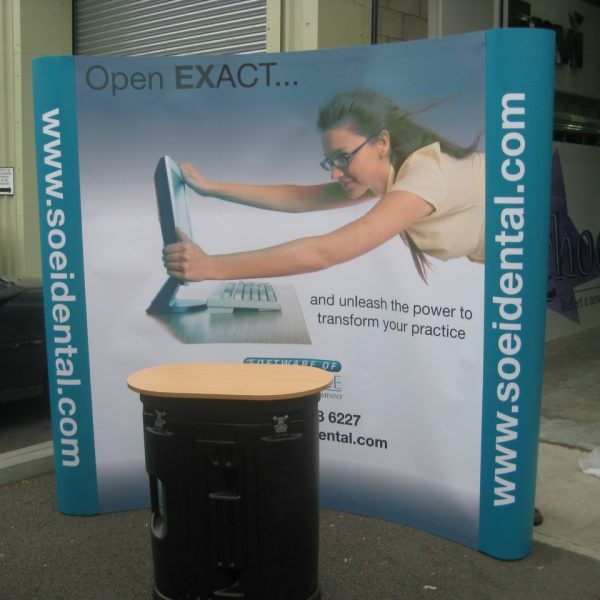 Manufactured in PVC, vinyl, acrylic or foamex, we can deliver reliable, quality display signage that won’t let you down, providing you with portable signage and exhibitions display stands. 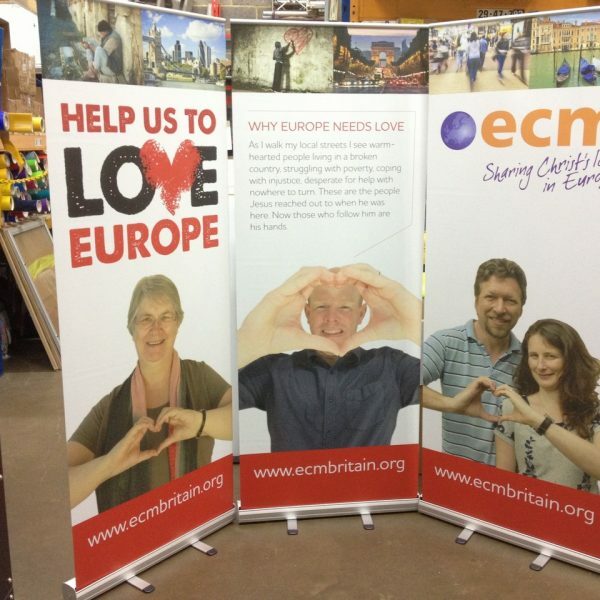 Please get in touch to discuss your exhibition or trade show signage requirements.